The South African Telecom provider, 8ta, let us know that it is currently offering BlackBerry prepaid customers a free BlackBerry Internet Service (BIS) subscription for a month upon activation of the service. The offer is good for the first 5000 new BlackBerry prepaid customers on activation of their first BIS subscription, effective beginning May 15, 2012. Beijing, China – China Unicom and Research In Motion (RIM) (NASDAQ: RIMM; TSX: RIM) today announced the launch of BlackBerry® services for consumers in China. Following the launch of the BlackBerry® Enterprise Solution for business customers in 2011, China Unicom is now also offering BlackBerry® Internet Service for consumers. China Unicom’s customers will now be able to take advantage of the leading BlackBerry solution to manage their personal email, messaging and social communications. 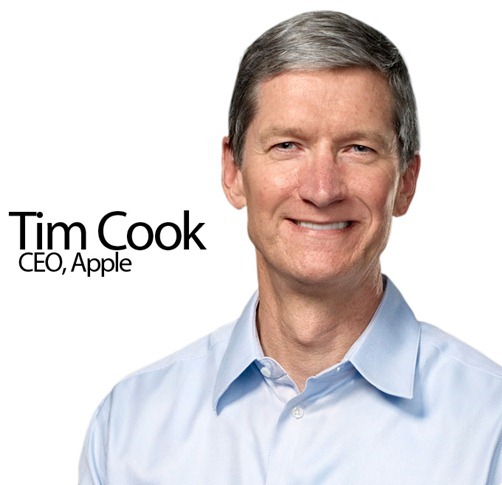 They will also enjoy access to a wide range of mobile business and lifestyle applications available on BlackBerry App World™, the official app store for BlackBerry smartphones. With the new BlackBerry service offering, China Unicom’s customers will be able to enjoy the freedom and productivity benefits of using BlackBerry smartphones to stay connected to the people and information that matter most to them throughout the day. 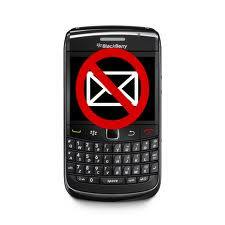 BlackBerry Internet Service allows customers to access supported corporate and personal email accounts from a BlackBerry smartphone. Email messages are automatically pushed to the user’s handset, so the user does not have to constantly check to see if they received a new message. BlackBerry Internet Service also comes with an integrated web browser and provides access to leading messaging and social services, including BlackBerry® Messenger (BBM™). A variety of mobile applications tailored for Chinese customers are available on BlackBerry App World™, including Sina Weibo, QQ, China Daily, Shanghai Daily, Caixin+, Chinese Majiang and more. 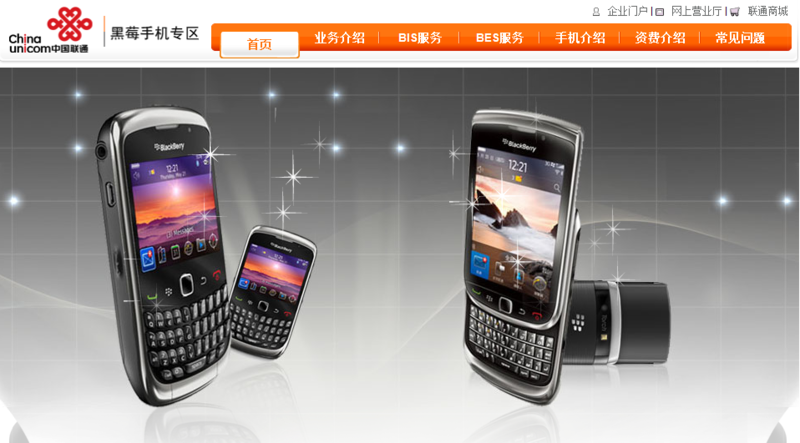 Beginning today, customers are able to activate BlackBerry Internet Service at China Unicom’s online store (www.10010.com) and by connecting to China Unicom’s hotline 10010. China Unicom’s nation-wide retail stores will be able to activate BlackBerry Internet Service for its customers soon.